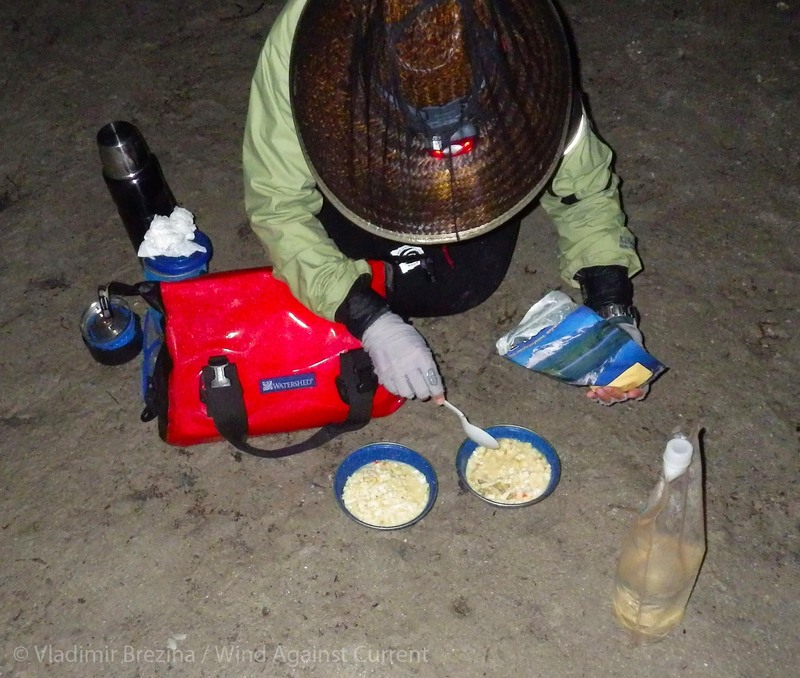 This entry was posted in Kayaking, Photography and tagged Dinnertime, Everglades Challenge, Florida Kayaking, Kayak Expeditions, Photography, postaweek, postaweek2016, Sea Kayaking, Weekly Photo Challenge. Bookmark the permalink. Yes – the “joy” of adventure cookery. Sounds like you many have actually BEEN the dinner.